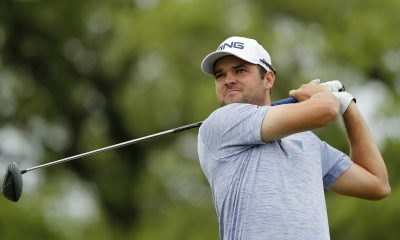 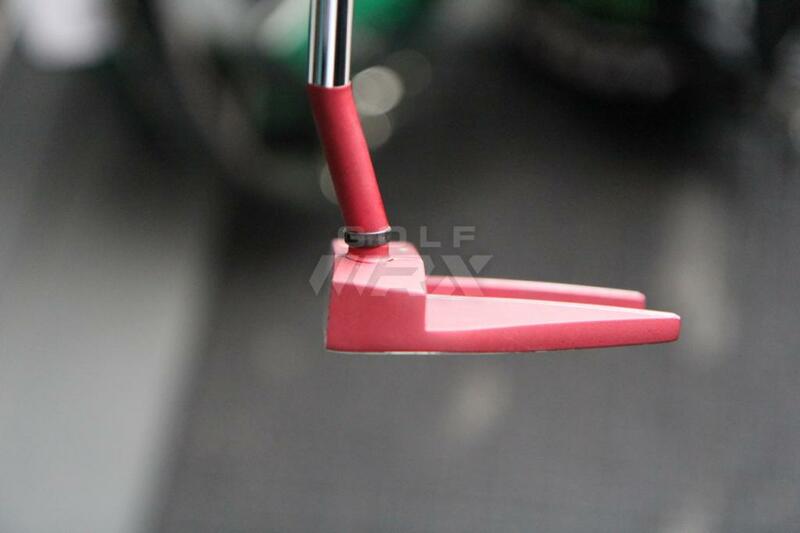 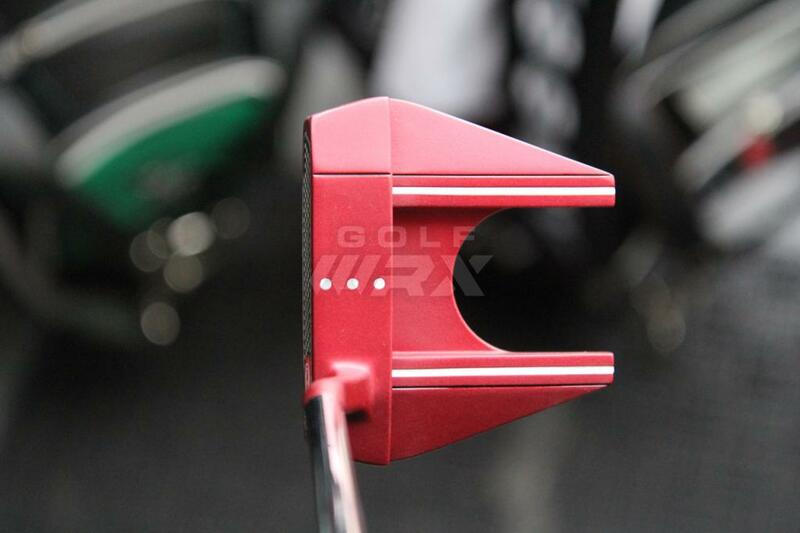 The most popular putter model on the PGA Tour currently is the TaylorMade Spider Tour Red, with its “Redback spider” color that Jason Day made popular. 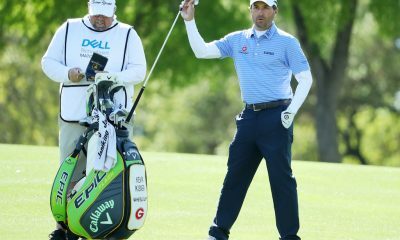 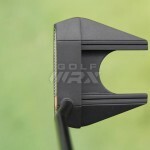 Also using similar versions of the putter include 2017 Masters Champion Sergio Garcia, Jon Rahm, Jonas Blixt and Kevin Tway, among others. 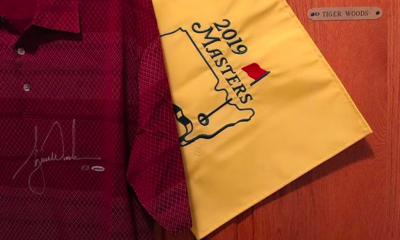 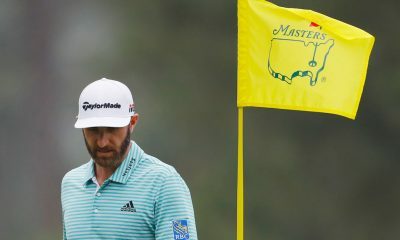 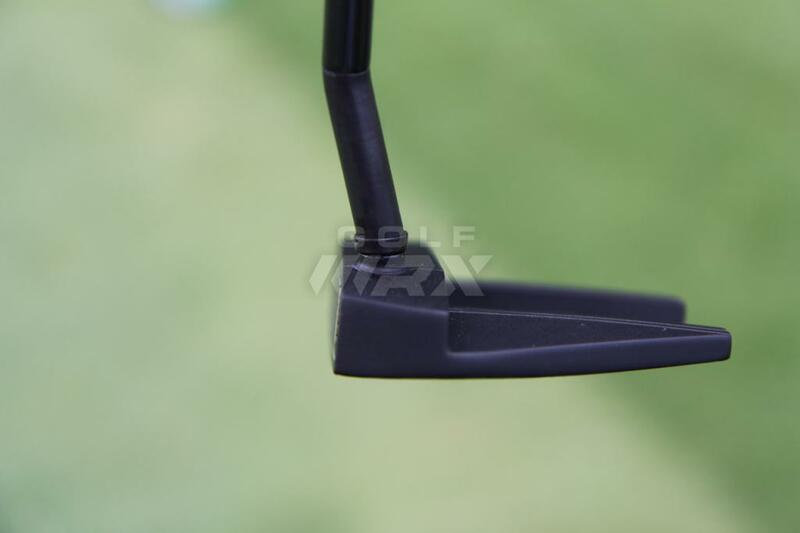 Dustin Johnson is using an all-black version, as well. 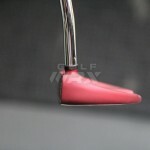 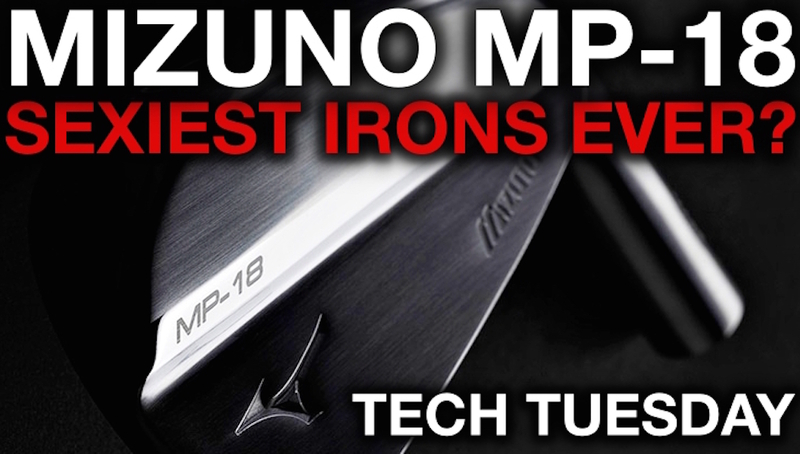 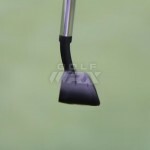 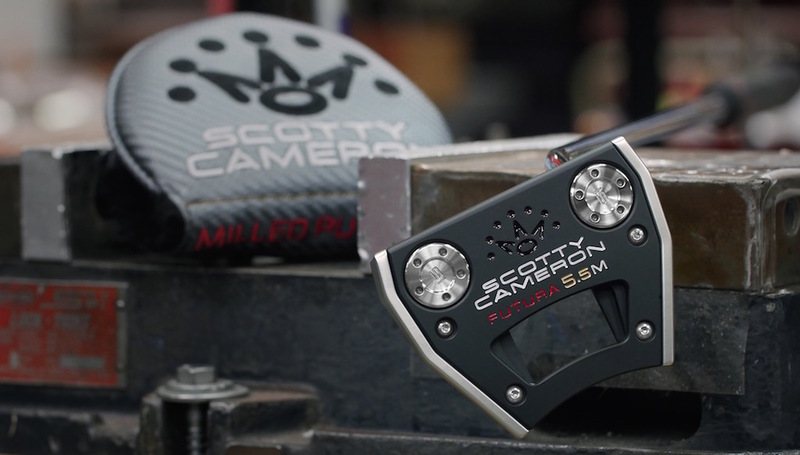 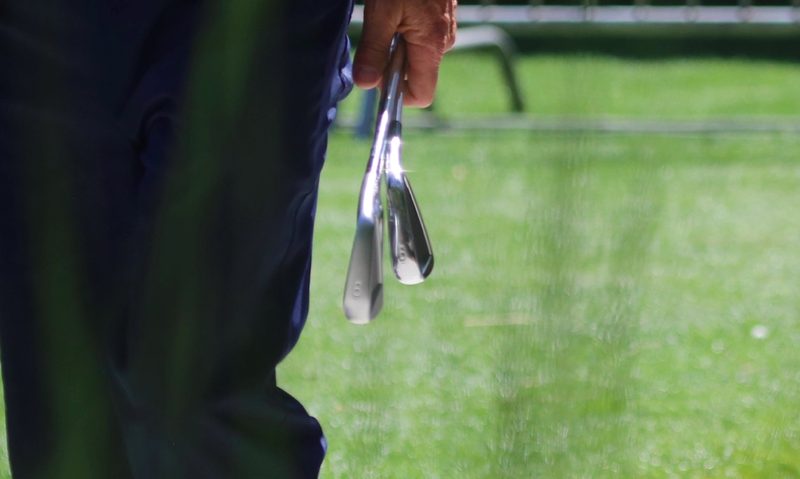 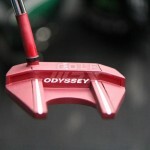 Golfers being golfers, everyone wants to use, or at least try, a putter that has given others success. 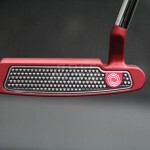 And golf companies being golf companies, when something becomes popular they ride the wave. 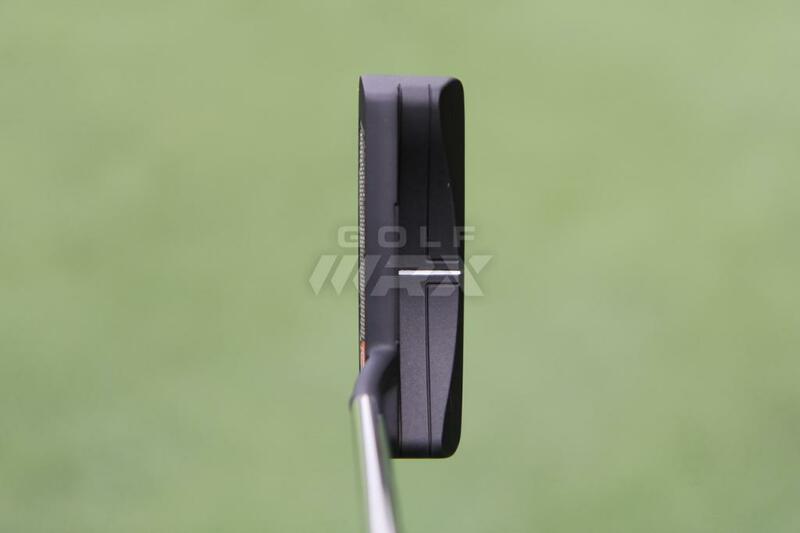 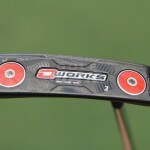 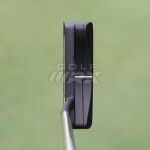 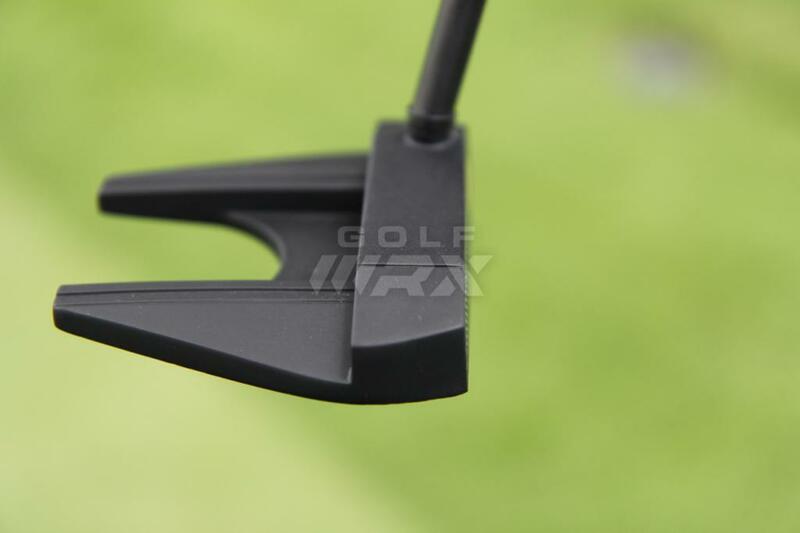 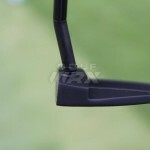 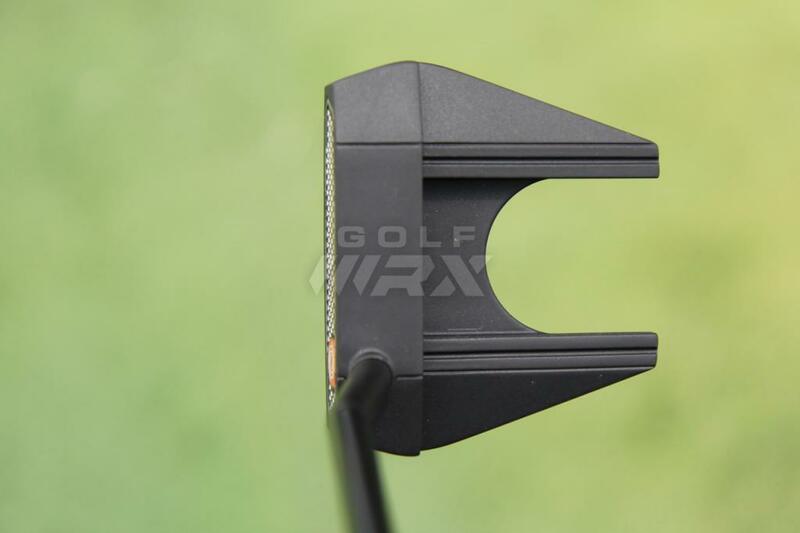 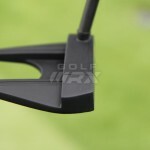 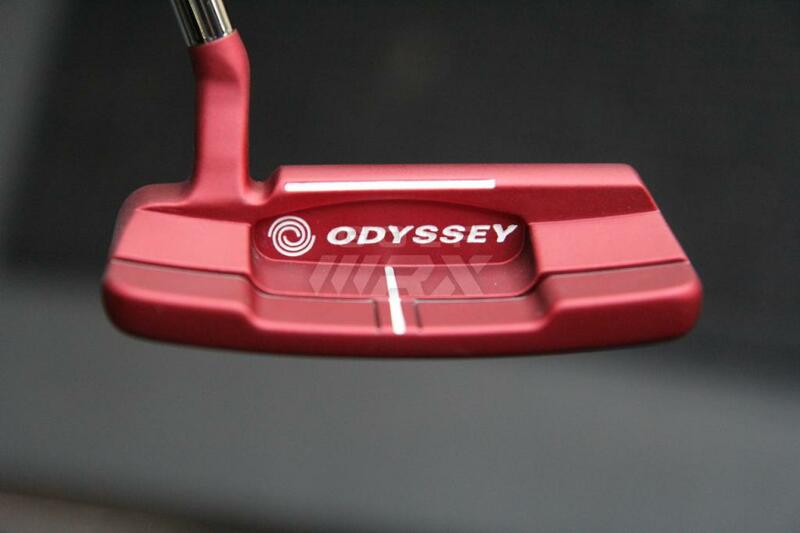 As such, Odyssey has introduced all-red and all-black versions of its popular O-Works putters, which have a “Microhinge” insert in the face. 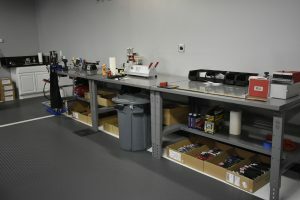 Read more about the technology here. 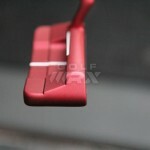 Check out the photos below, and join the discussion in our forums. 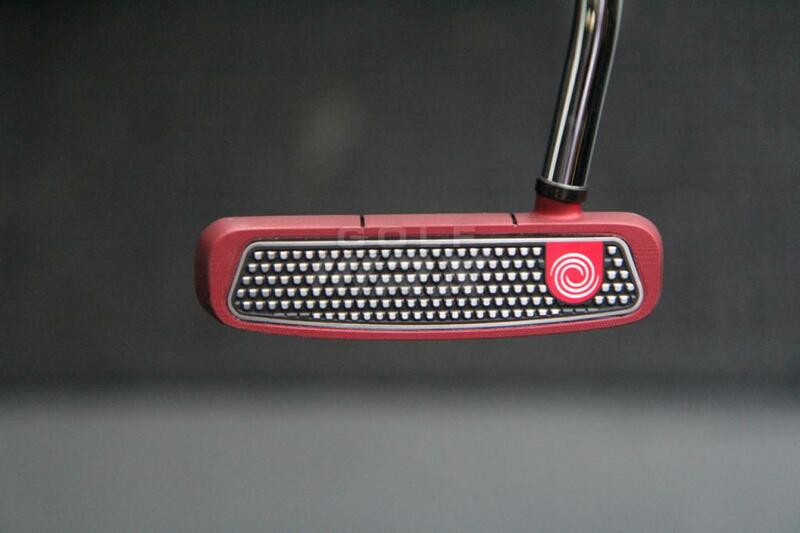 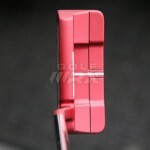 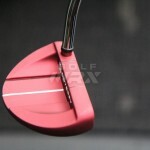 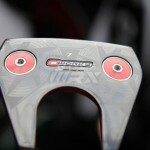 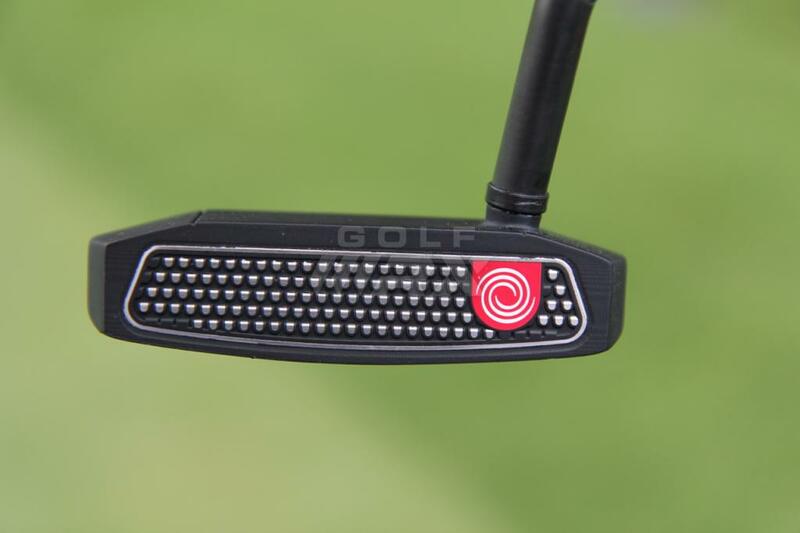 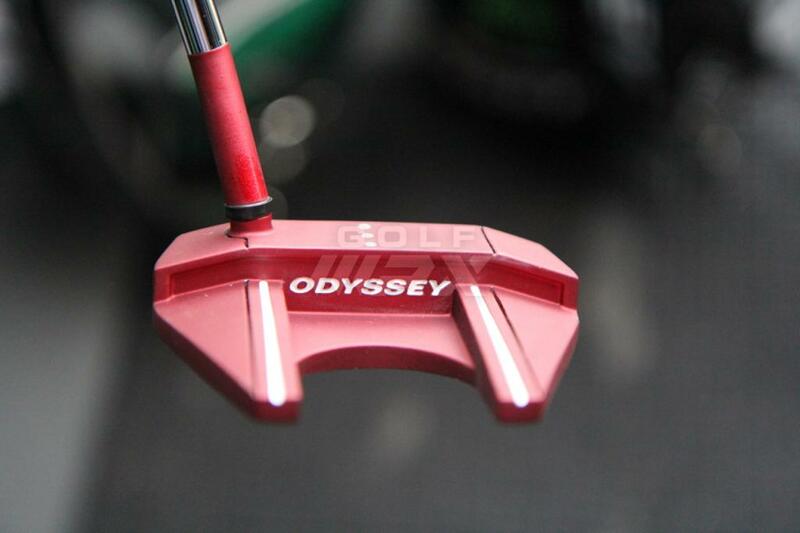 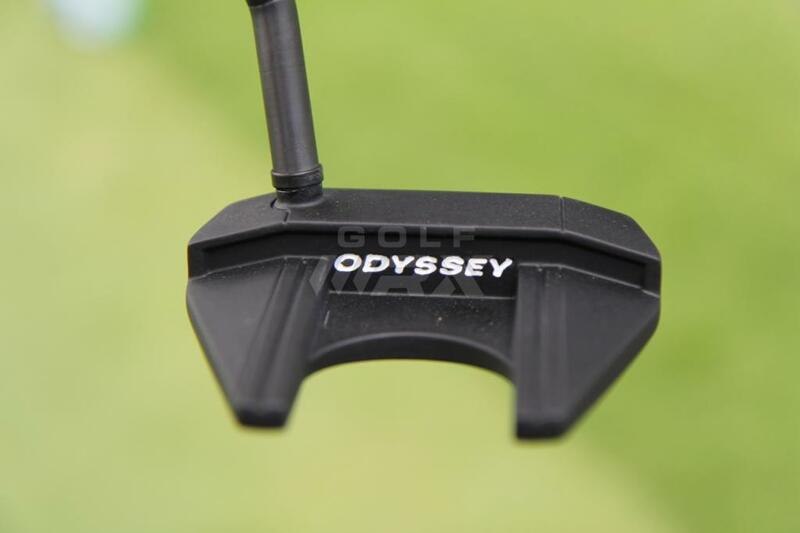 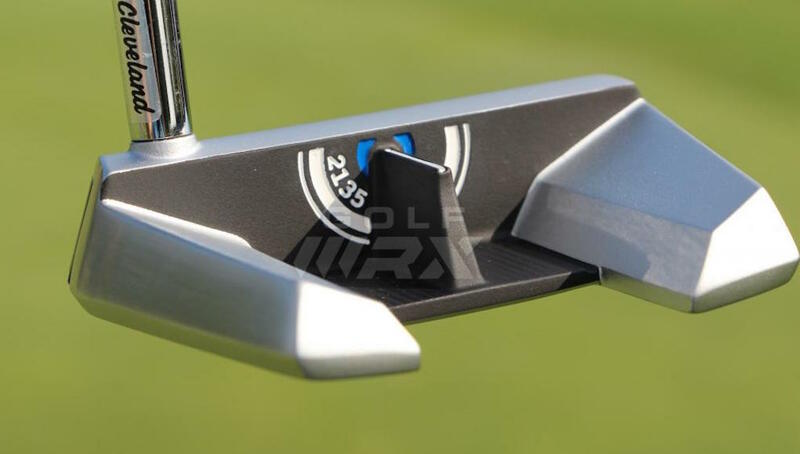 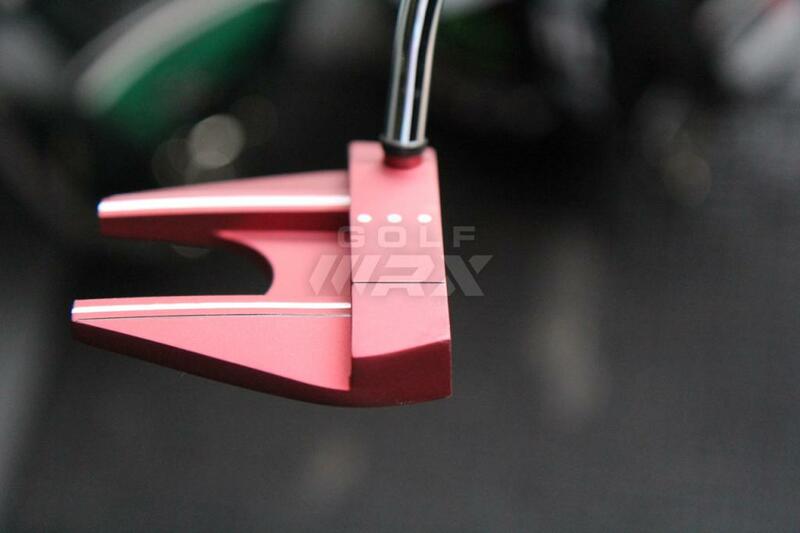 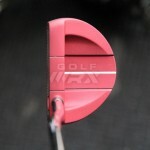 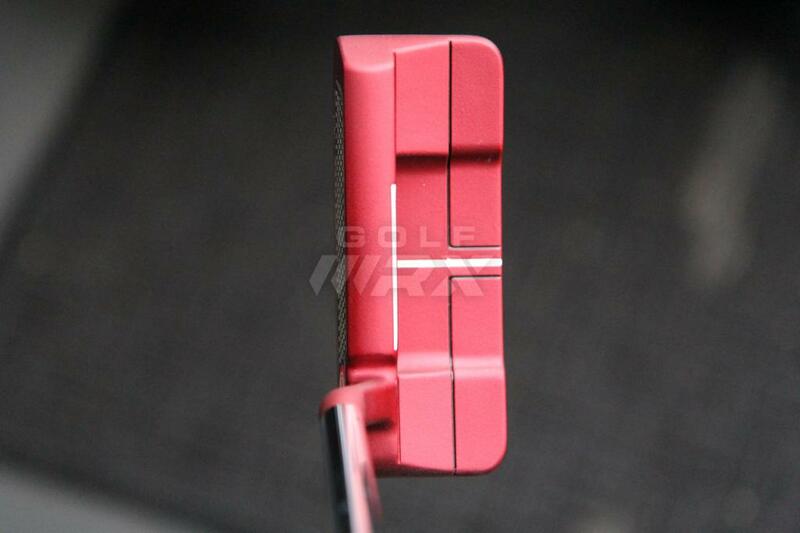 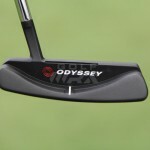 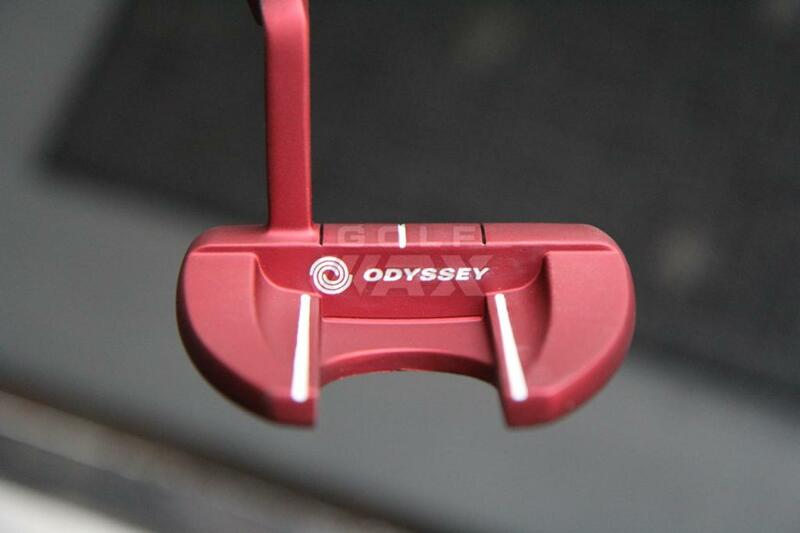 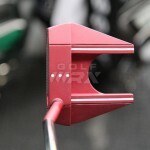 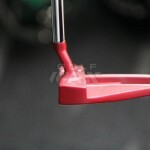 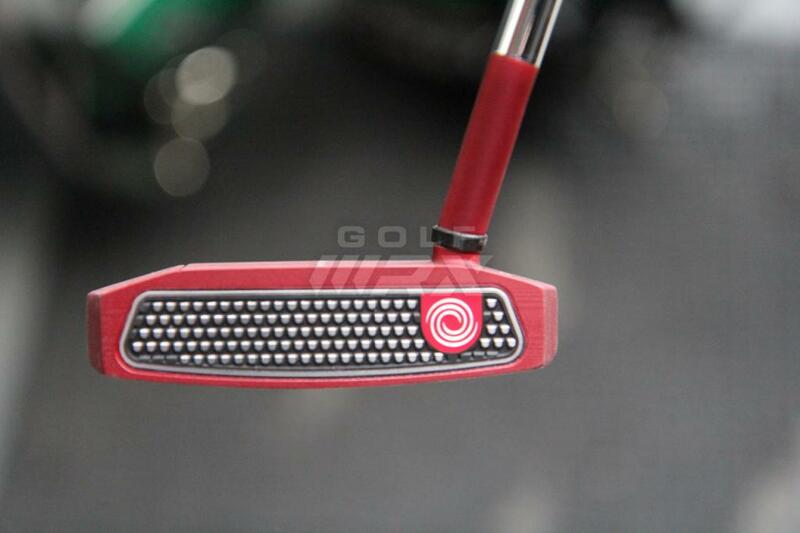 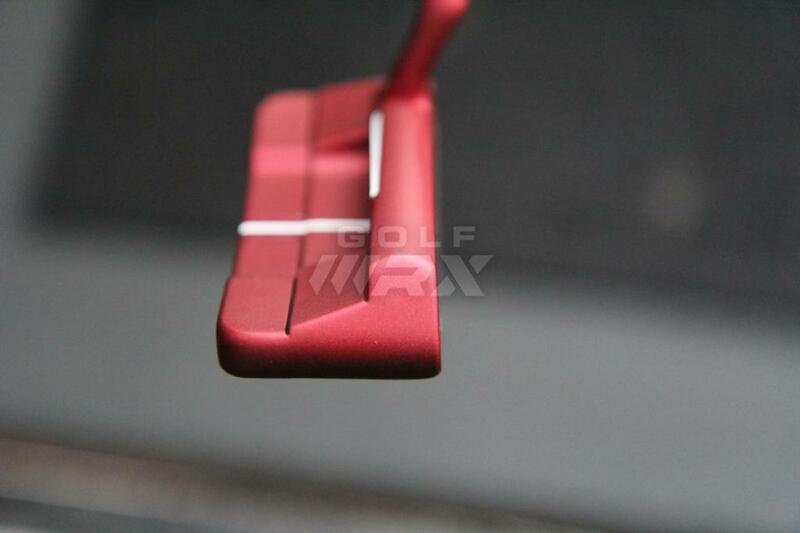 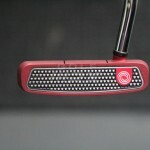 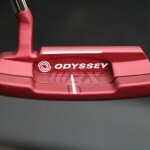 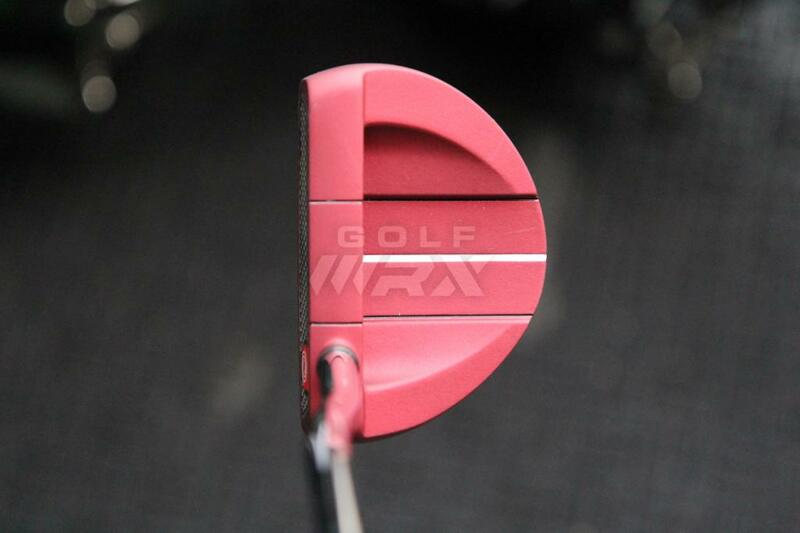 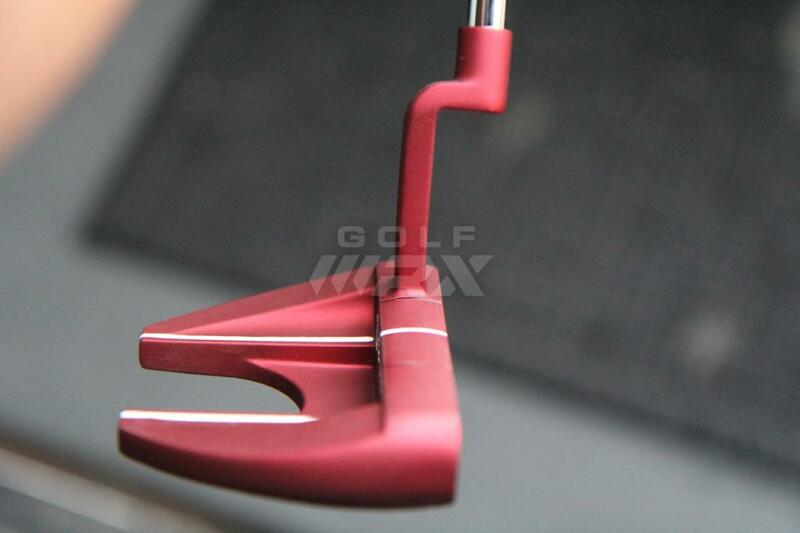 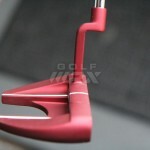 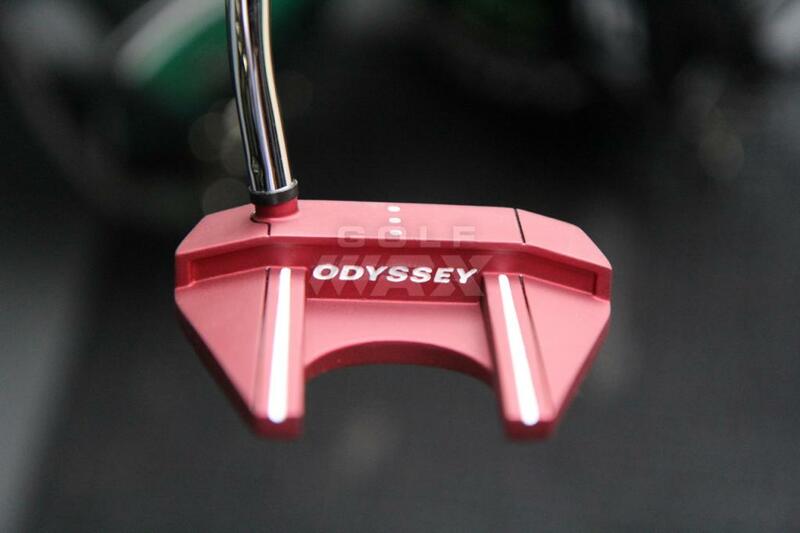 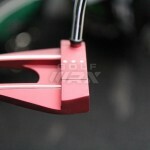 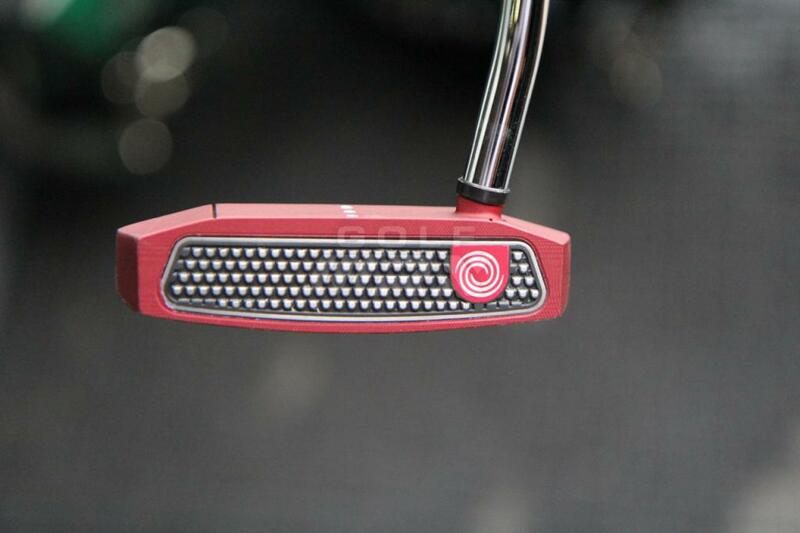 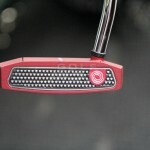 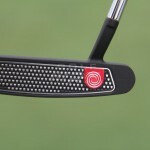 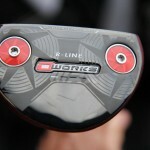 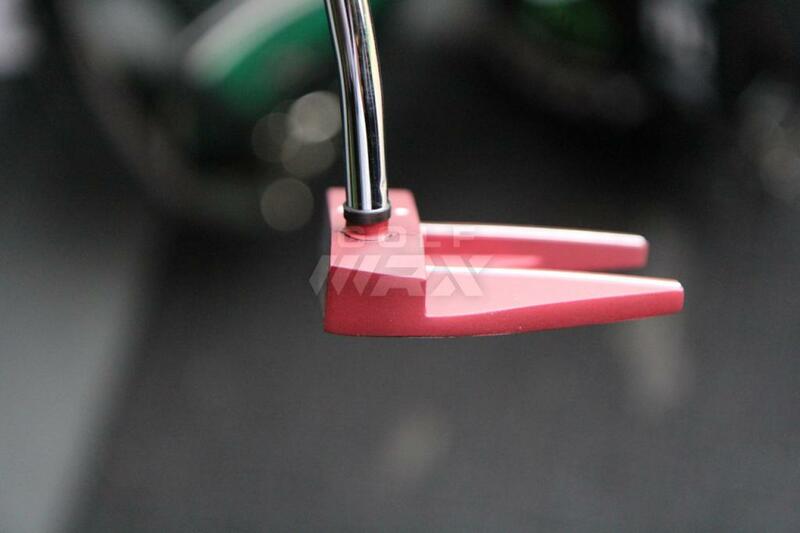 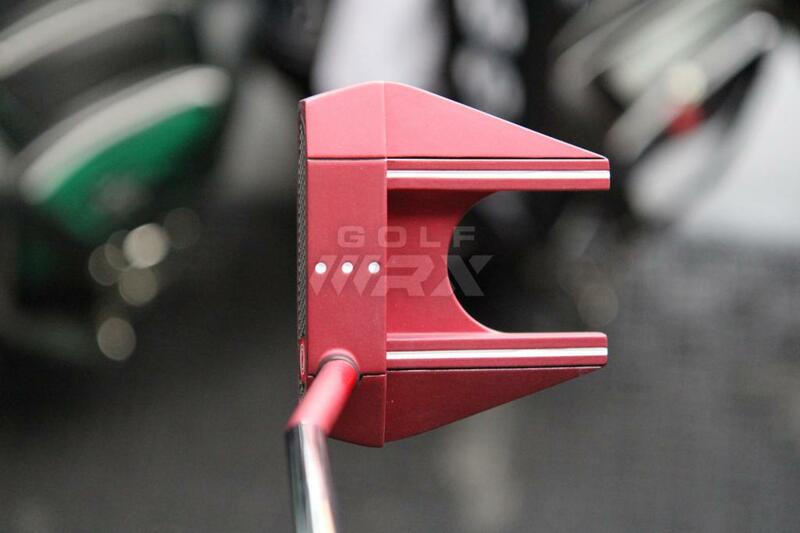 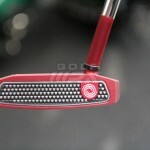 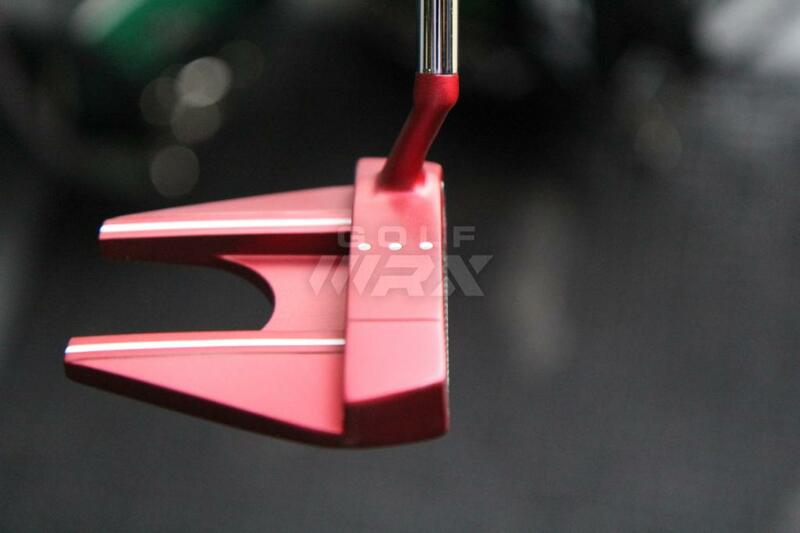 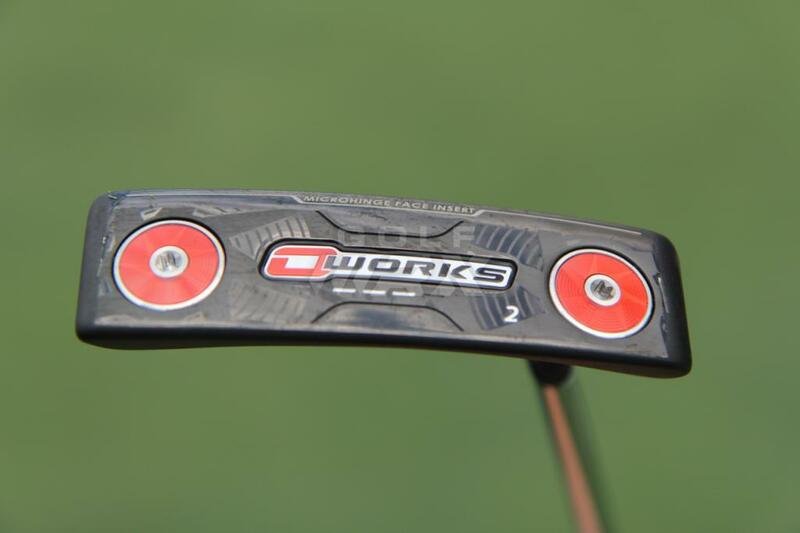 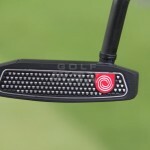 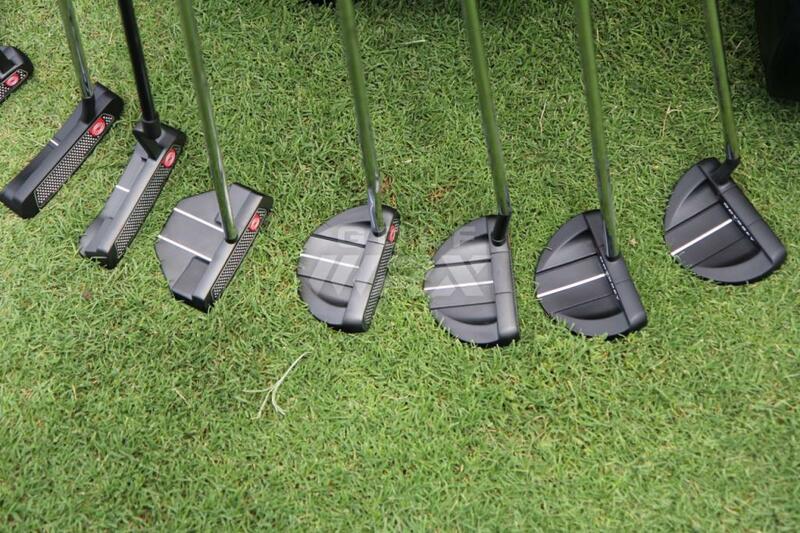 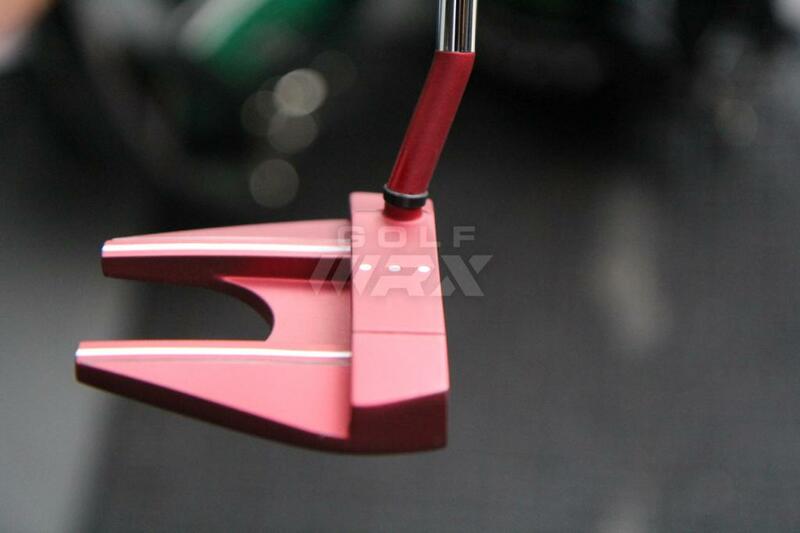 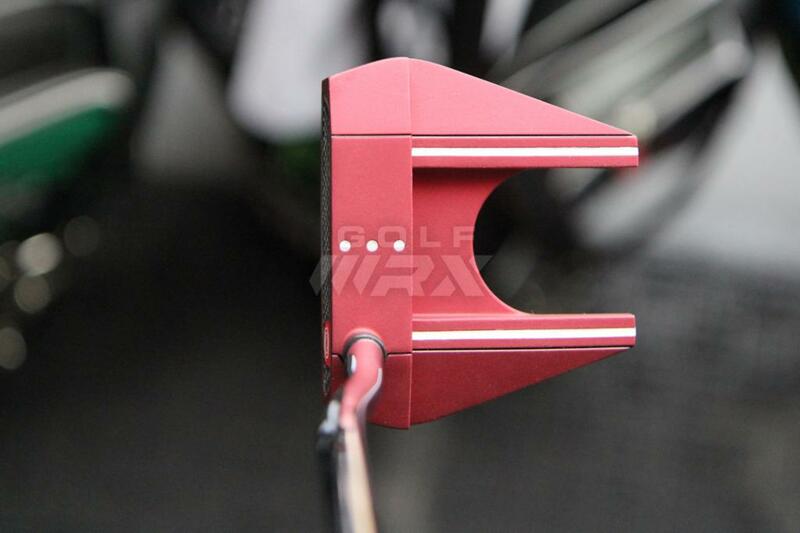 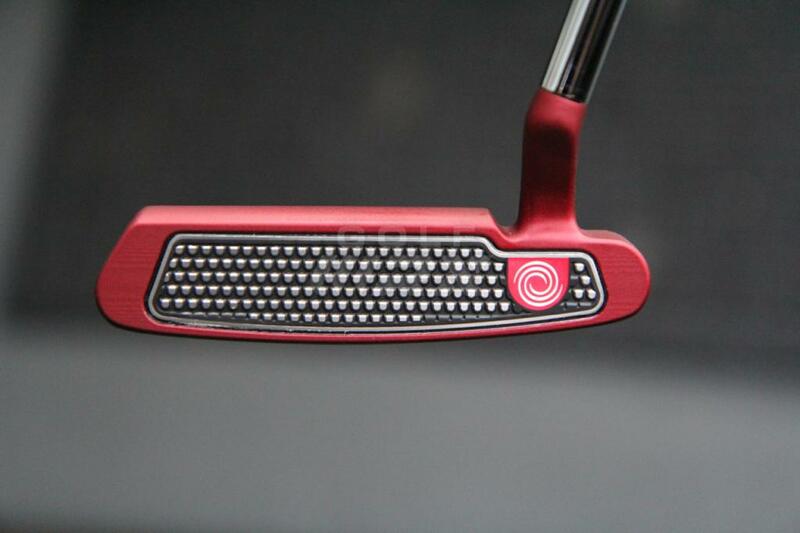 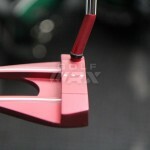 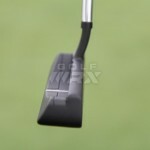 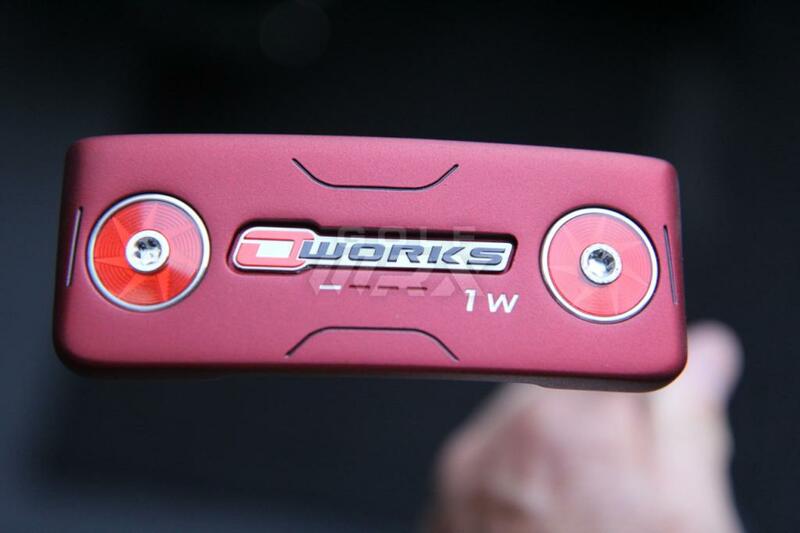 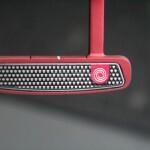 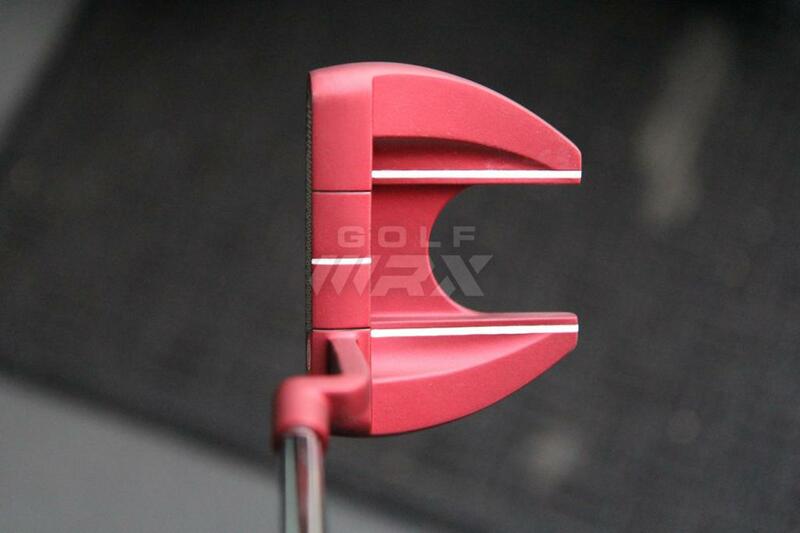 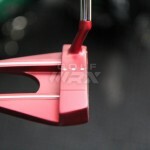 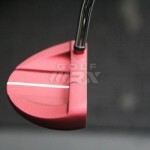 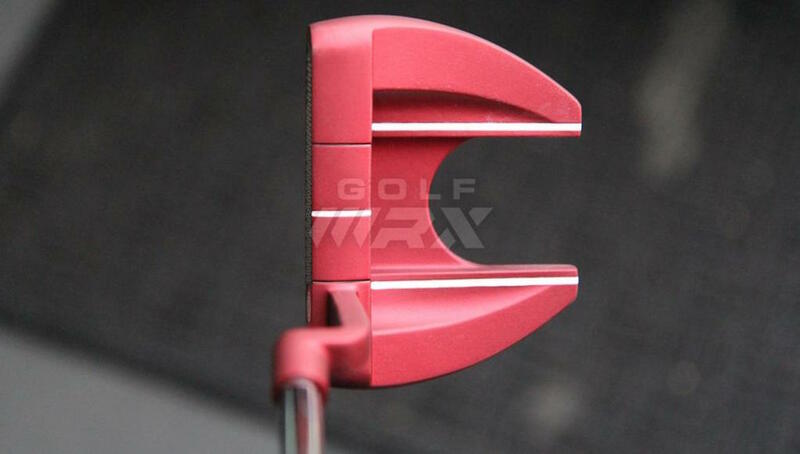 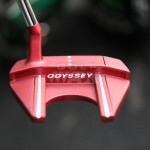 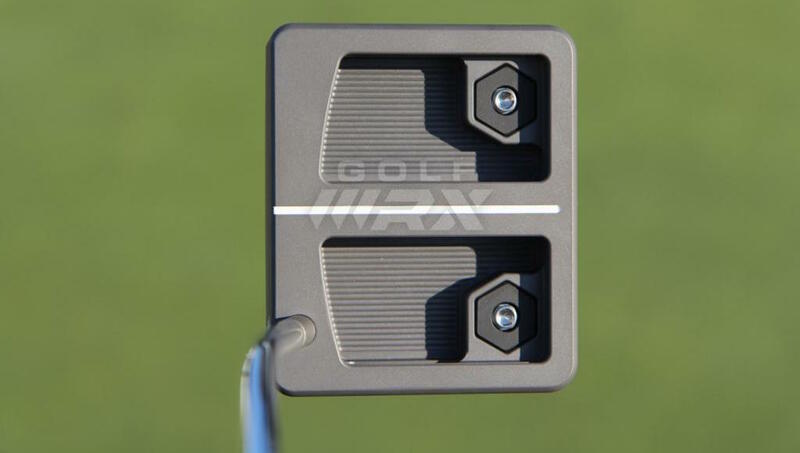 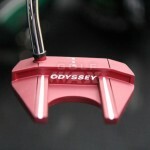 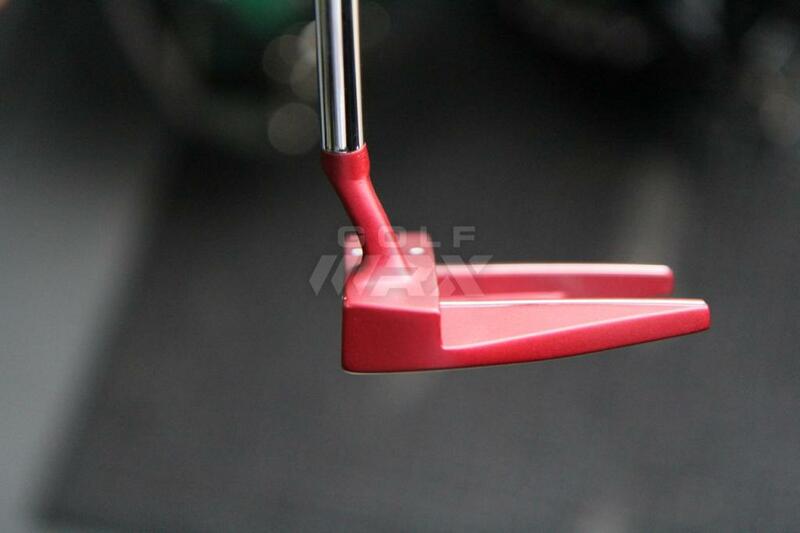 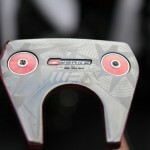 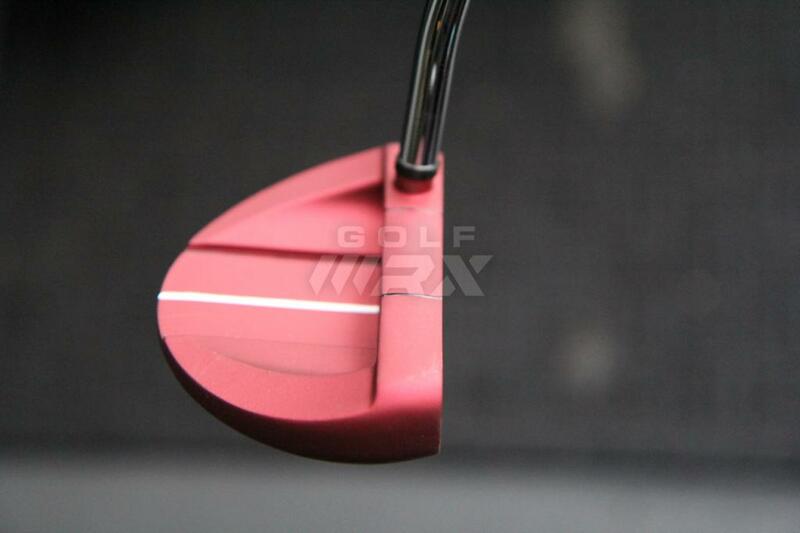 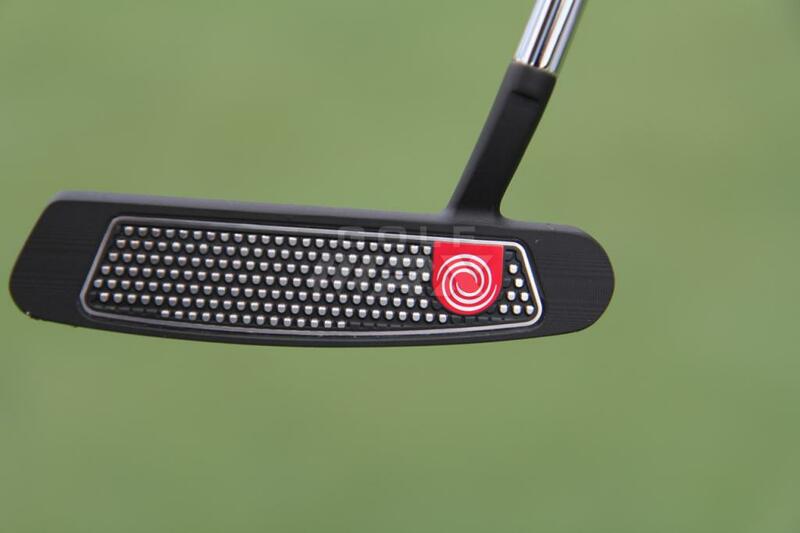 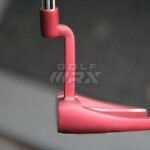 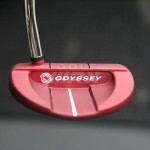 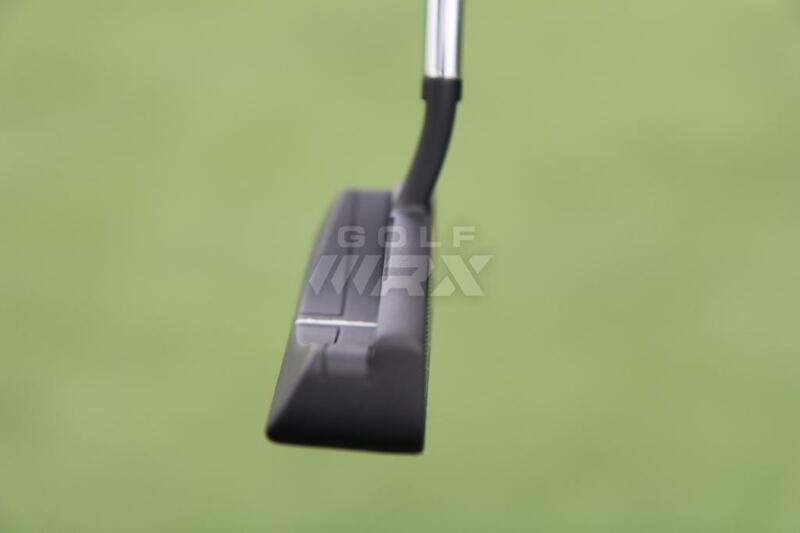 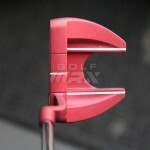 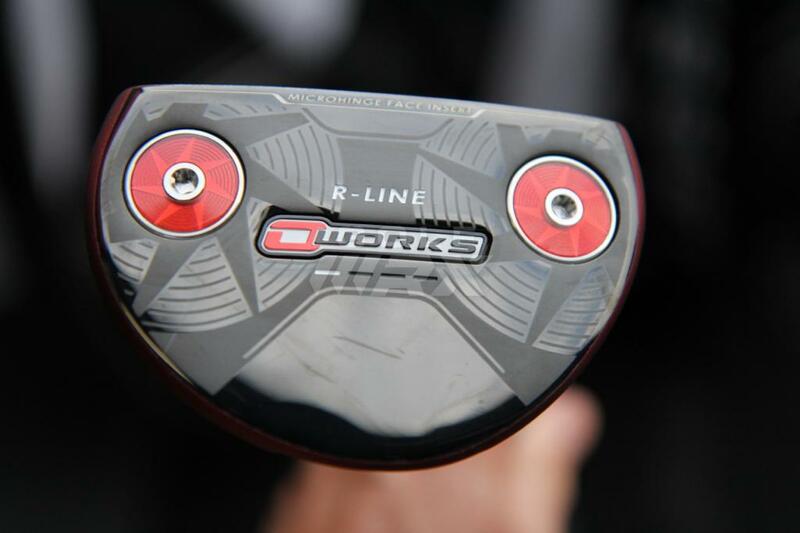 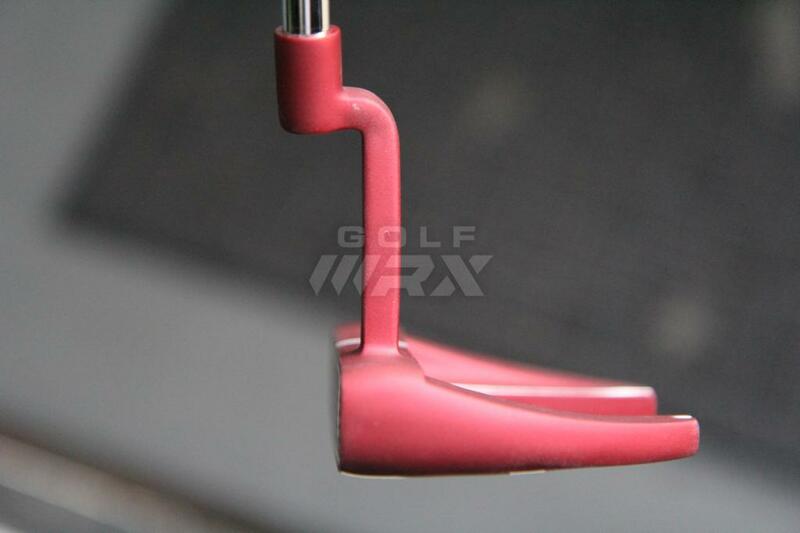 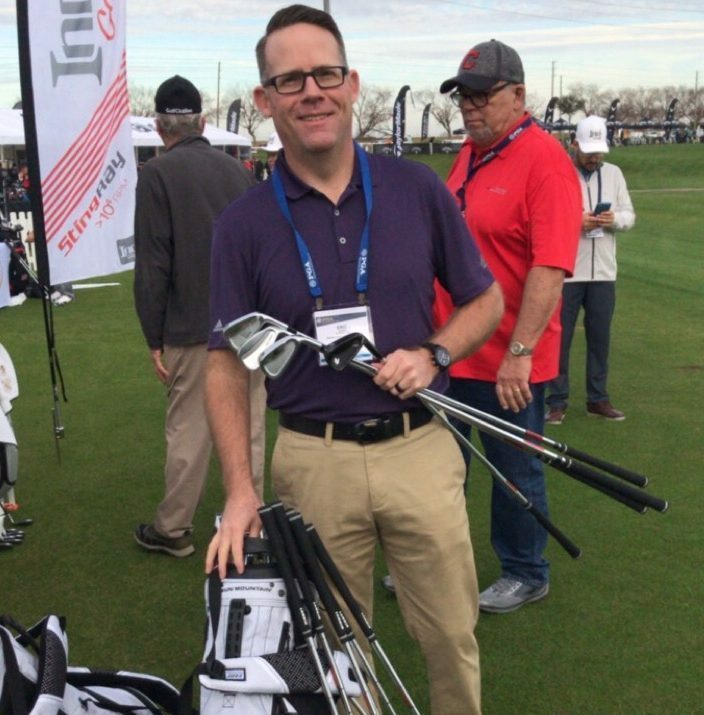 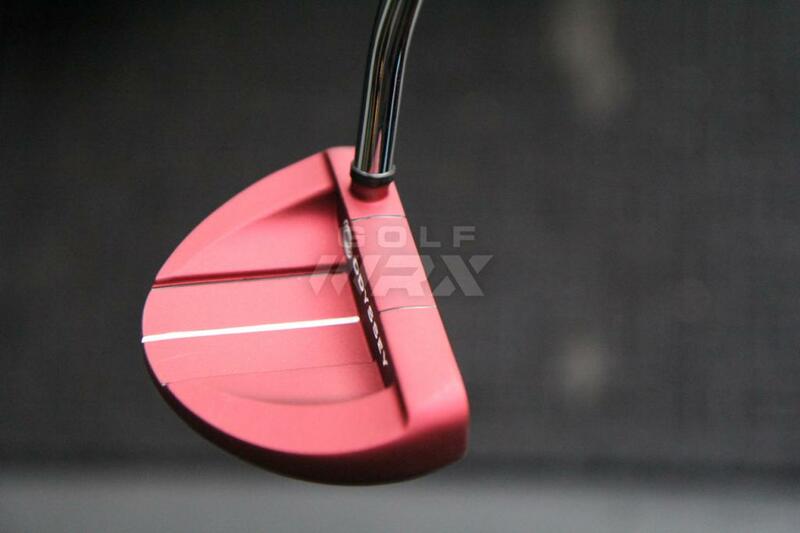 See what GolfWRX members are saying about Odyssey’s new Red O-Works putters. 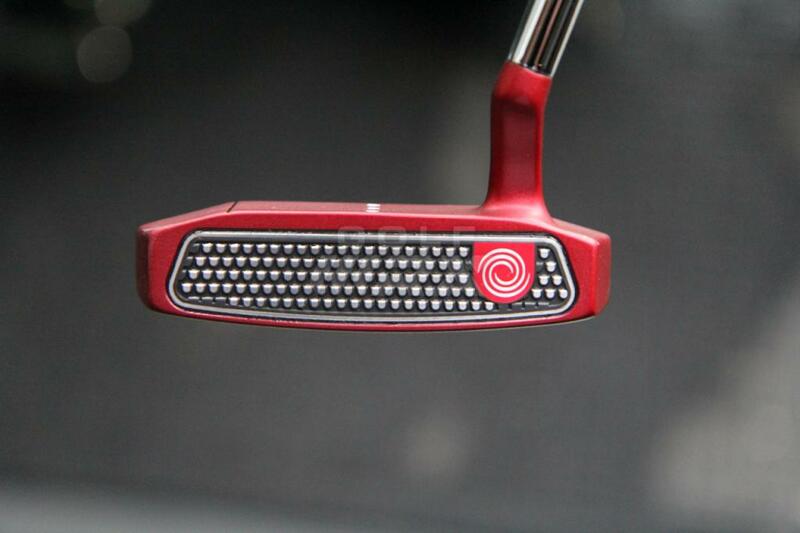 The red is dumb, but the black is perfect. 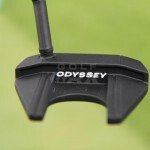 I’m surprised they haven’t released the black to the public already. 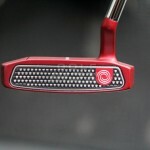 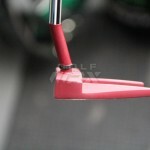 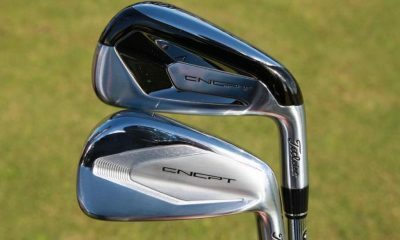 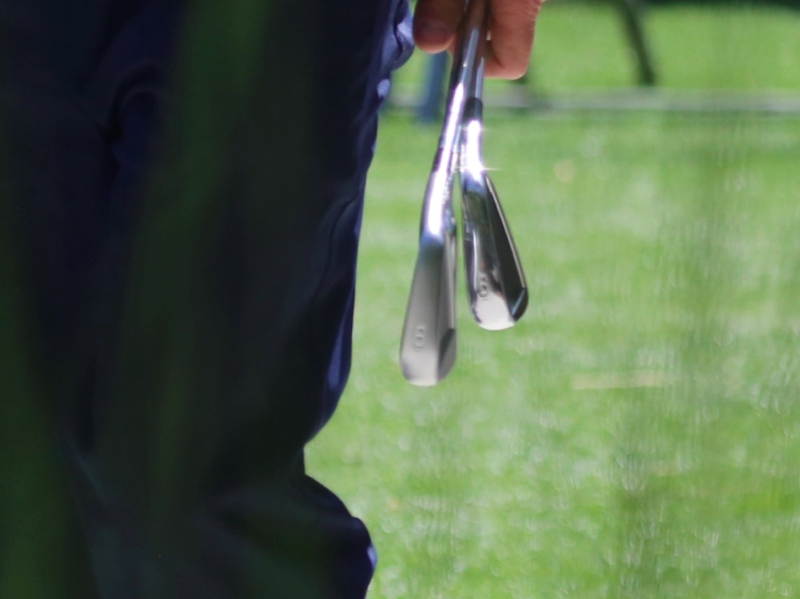 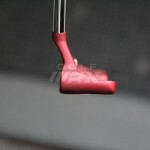 It would be the best selling putter series in a long time for them I bet. 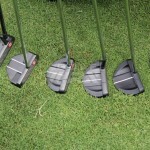 Love the all black and the red, not my thing but it is for some. 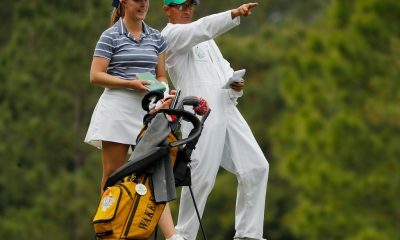 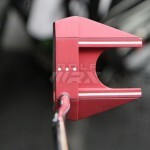 #1 putters on tour.. 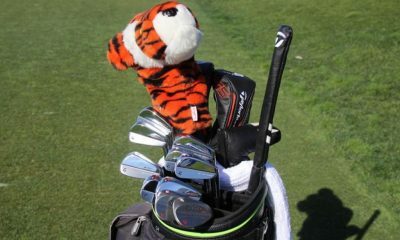 I think they know a thing or two. 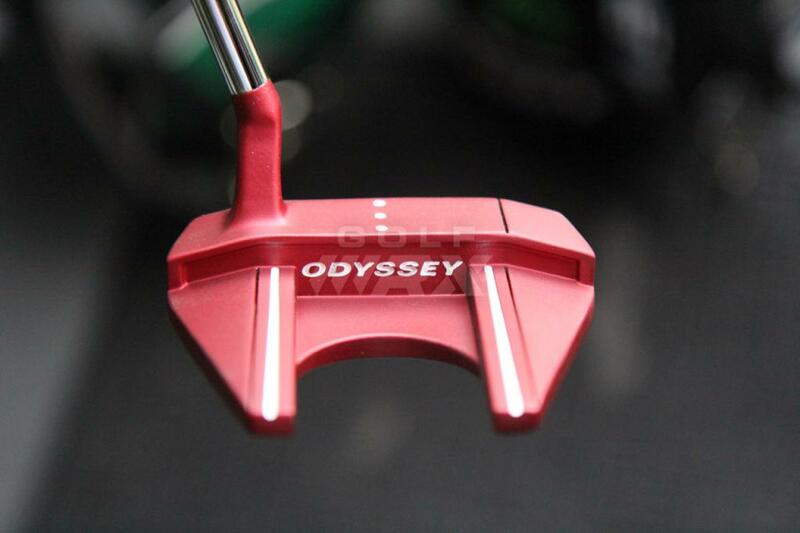 And what does the red paint cost ? 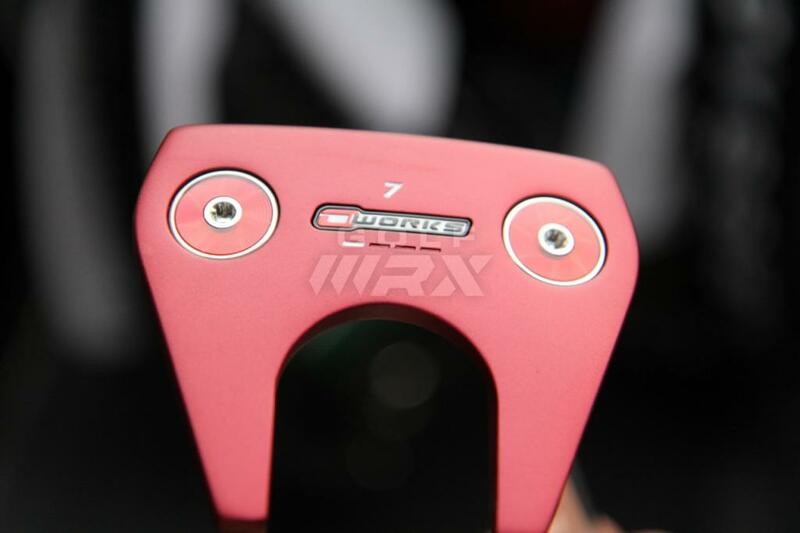 So is that supposed to make you a better Putter. 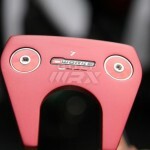 That is a big NO!!!!!!! 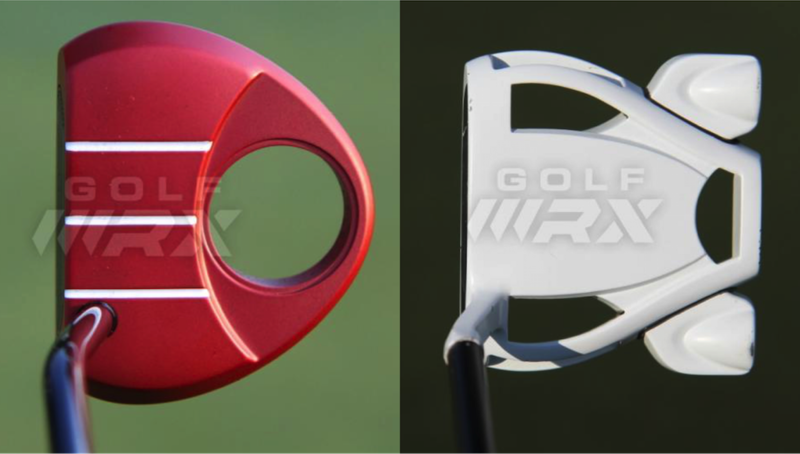 Does it look to you guys like they are chasing Taylormade with the same exact color schemes as the Spiders? 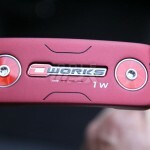 Nice, the third (or fourth) iteration of the O-Works line-up. 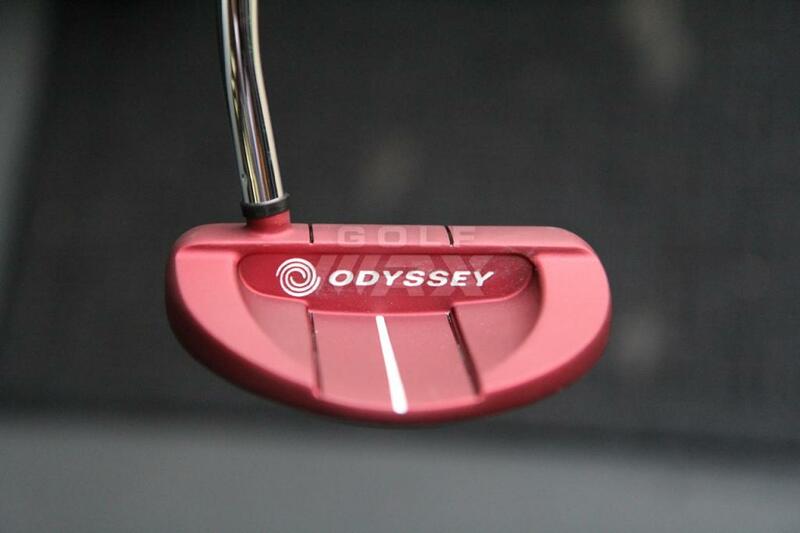 But can we have a blade Odyssey? 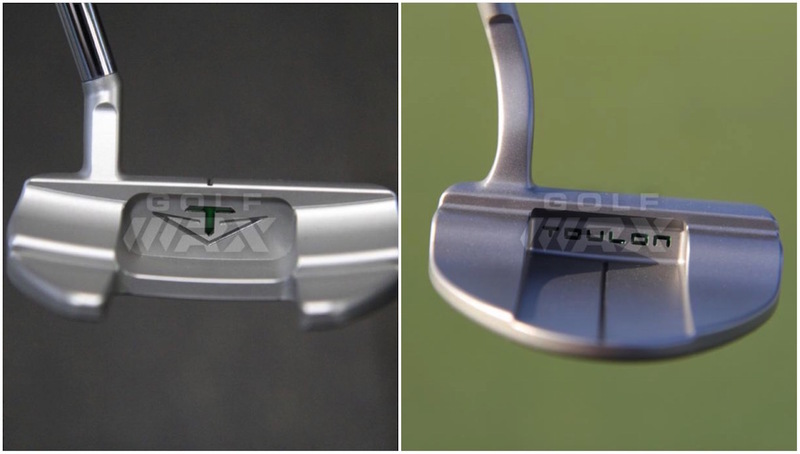 I think the Meta X was the last model. 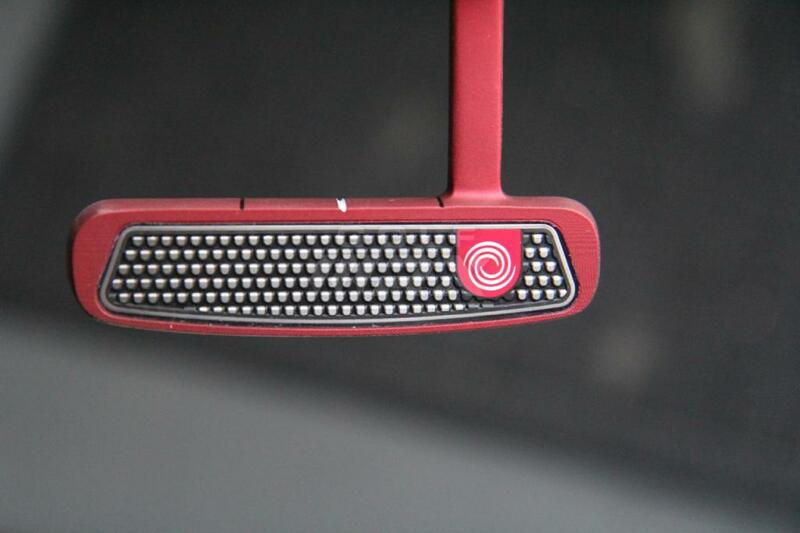 A black or red blade would look fantastic! 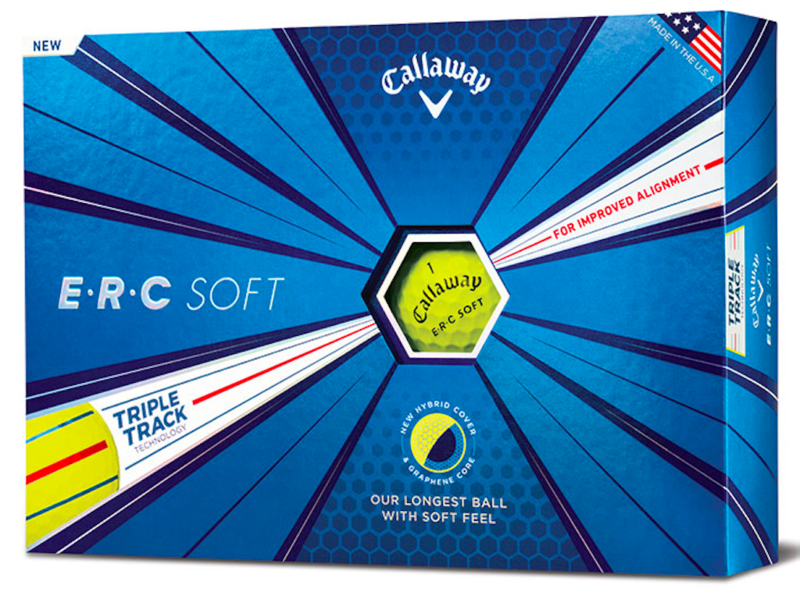 I thought the Versa was the biggest selling point. 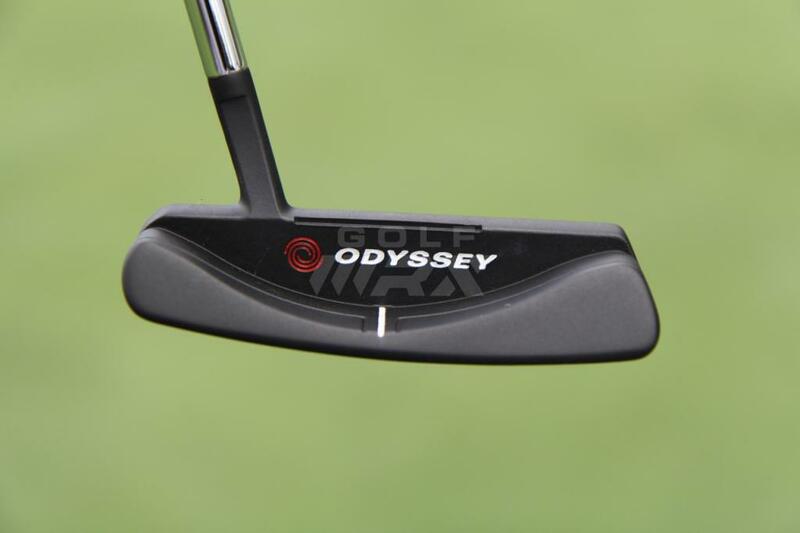 I guess Odyssey have to jump on the band wagon. 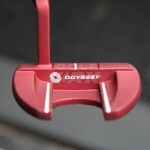 Hiwever I could see how someone may not want any alignment lines or the black/white finish. 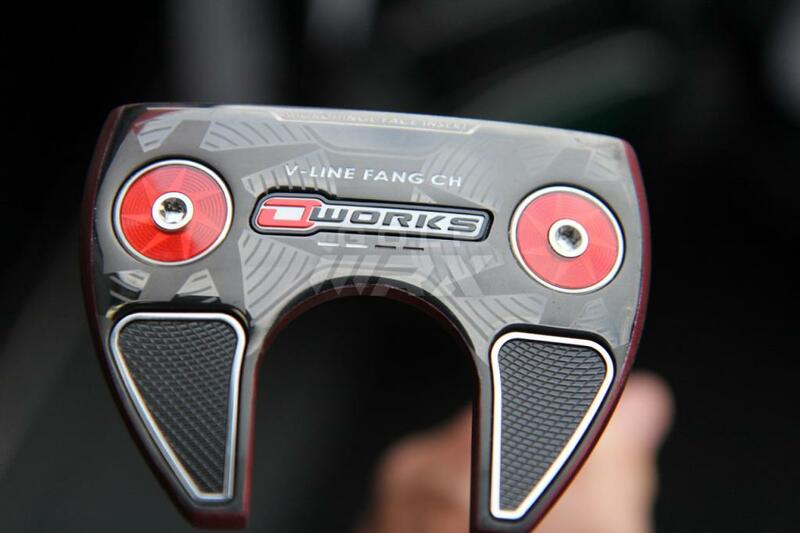 Can’t wait for CPO to try the O-Works insert! 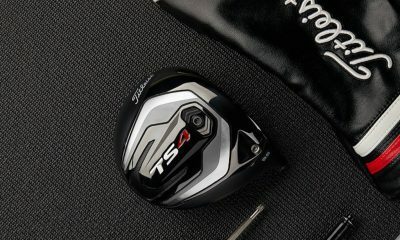 I see the play on the TM Spider and all I have to say is the product development, marketing and sales game is too savage. 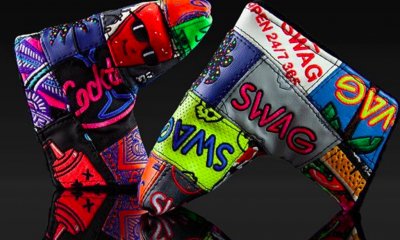 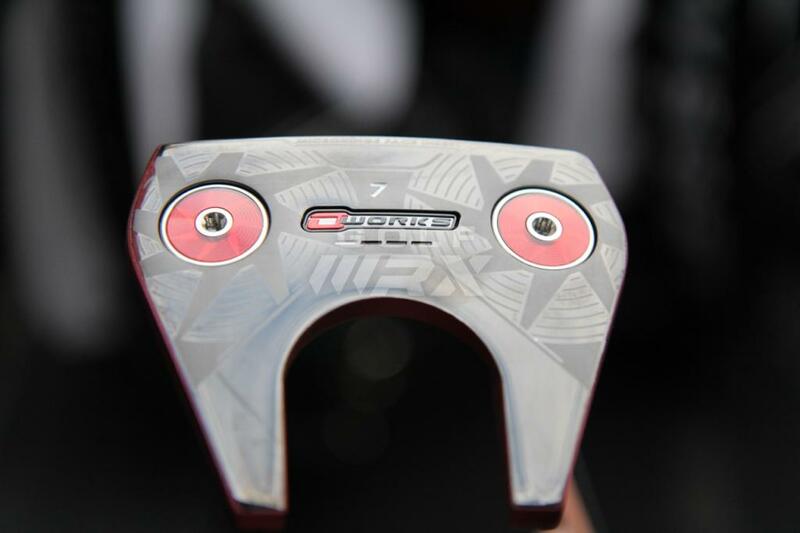 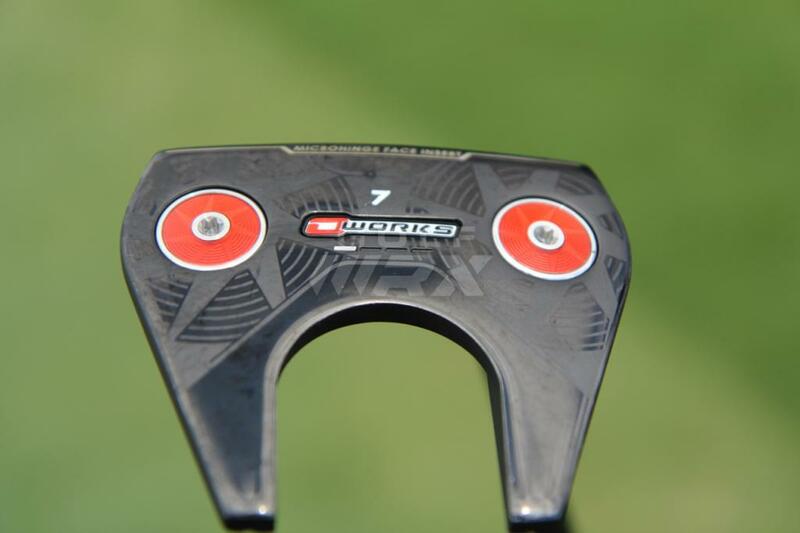 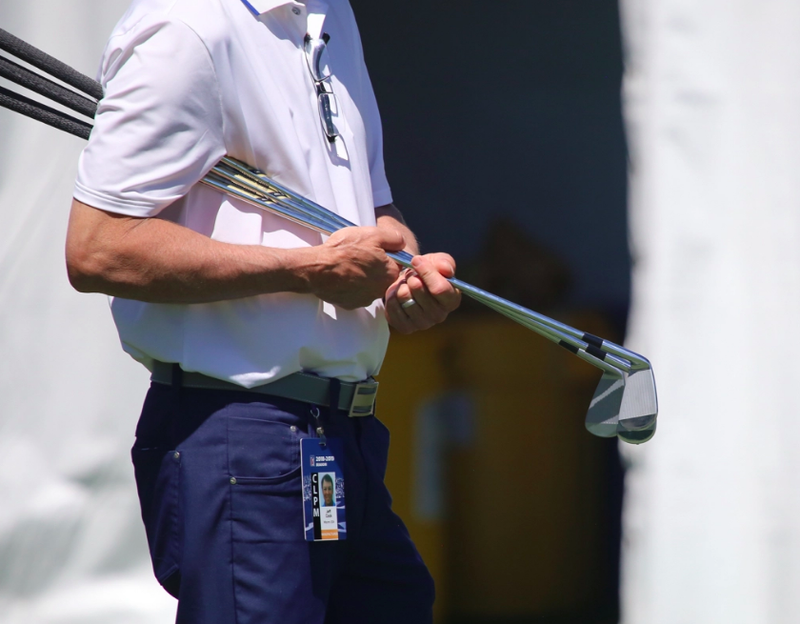 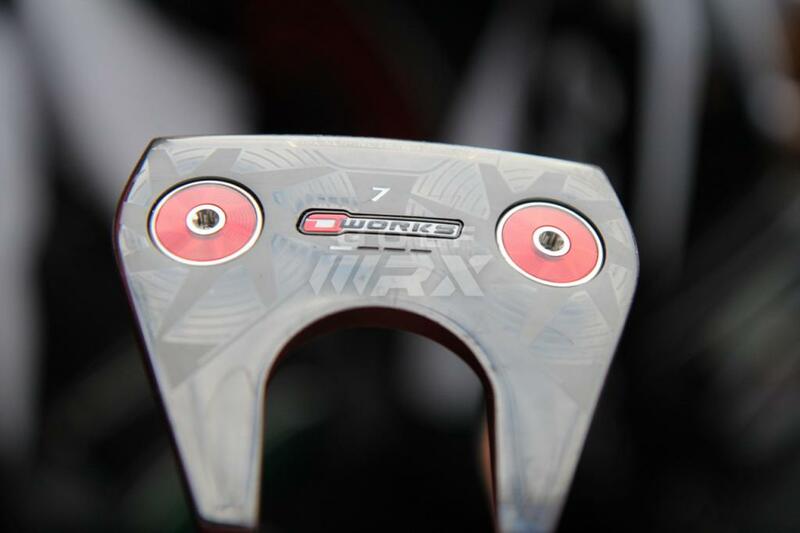 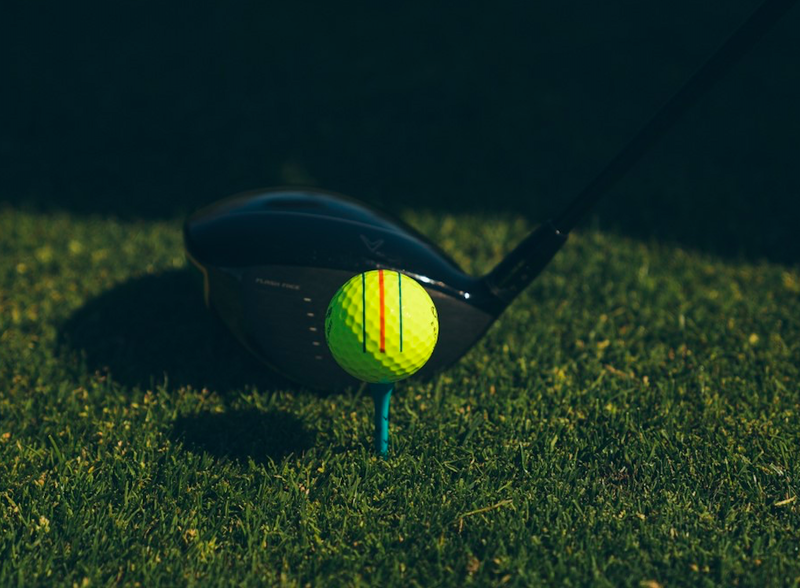 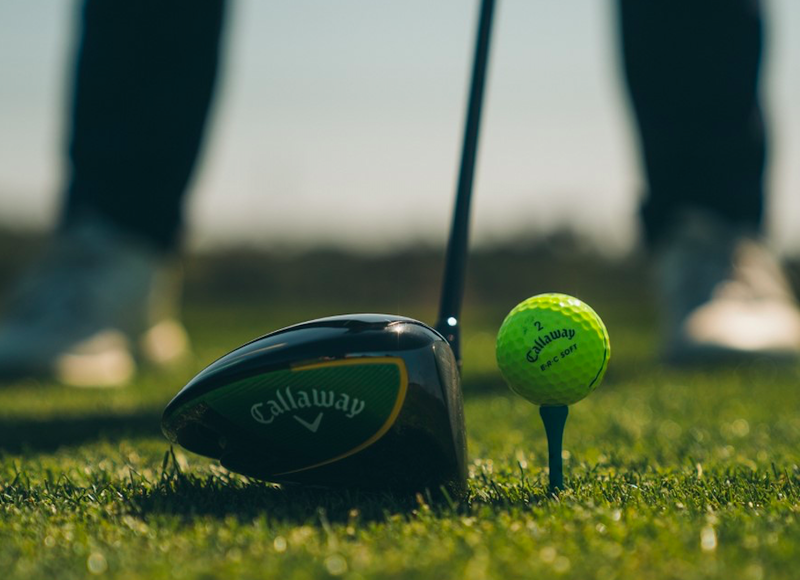 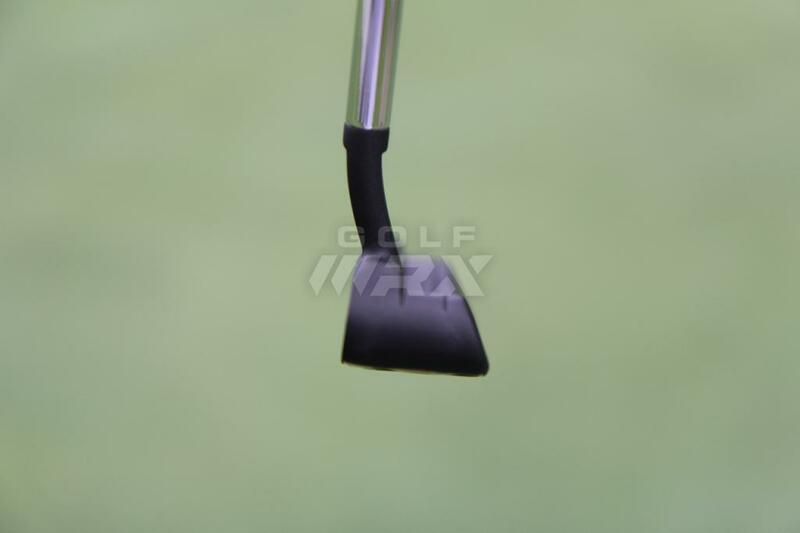 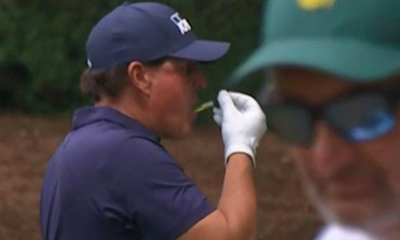 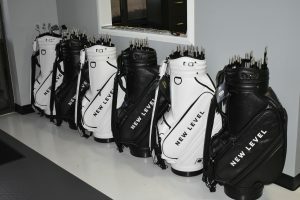 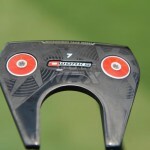 I like the #7 black……..
Say what you want but this is a move to stop the Spider Tour momentum on the PGA Tour. 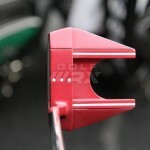 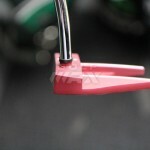 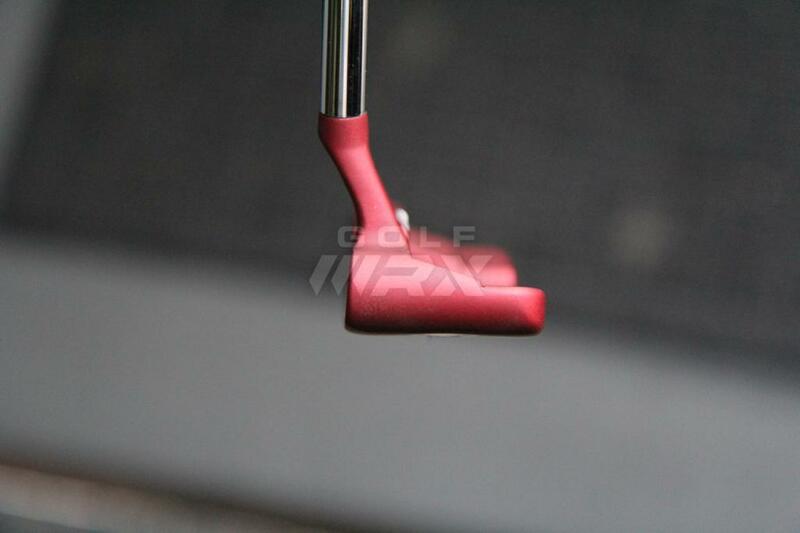 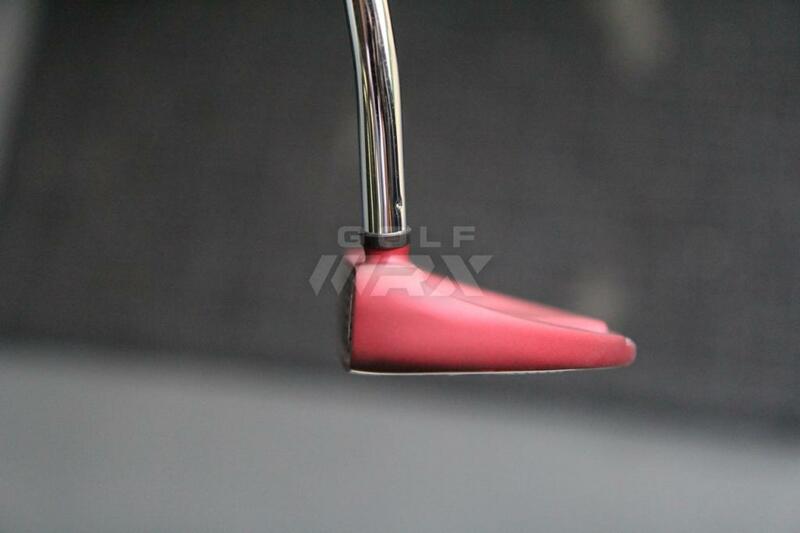 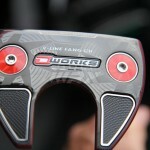 I feel bad for whoever already bought an O works putter because these look sweet, especially the red ones. 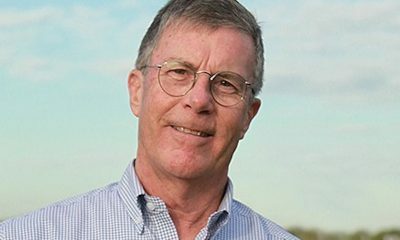 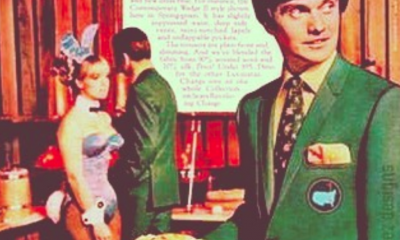 Don’t feel badly for people who don’t get sucked in by copycat fads.